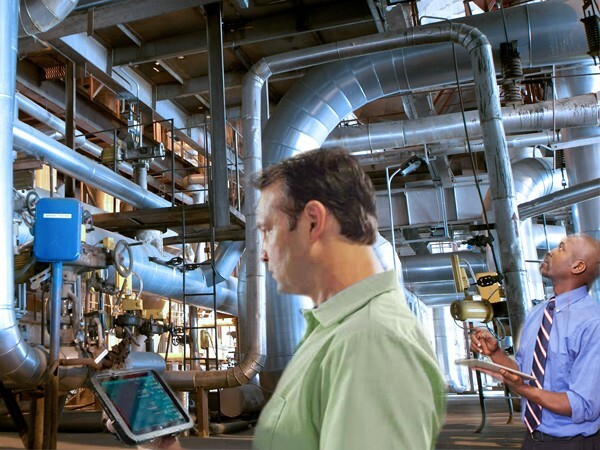 Elevate your supply chain to a whole new frequency. Radio Frequency. 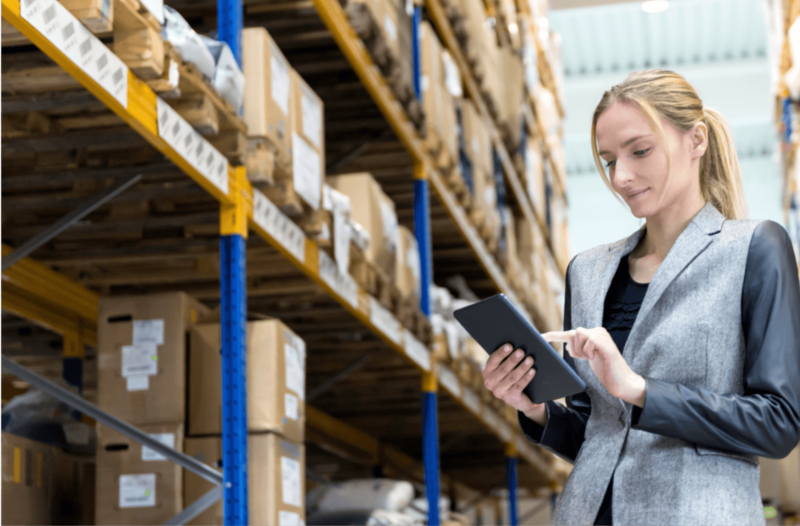 AB&R® works with large corporations and mid-size businesses that need systems in place to track and manage critical assets from the office, in the field, warehouse or distribution center, and throughout the entire supply chain process. 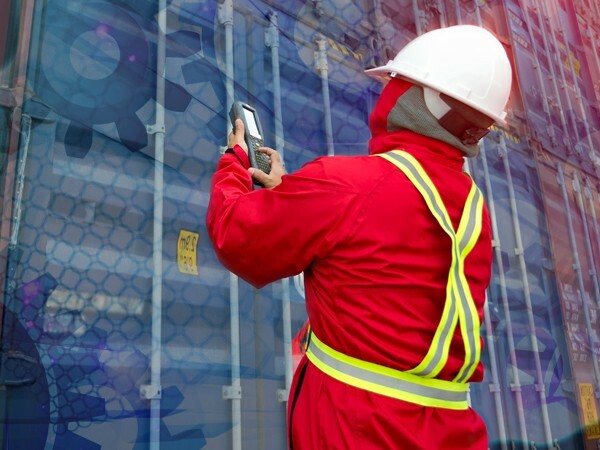 Our RFID asset tracking systems and solutions include varying levels of technology and automation from a standalone system to fully interfaced/integrated system based on the complexities of your business. 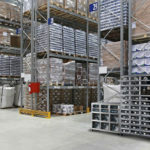 Check out: What is RFID and How does it work? 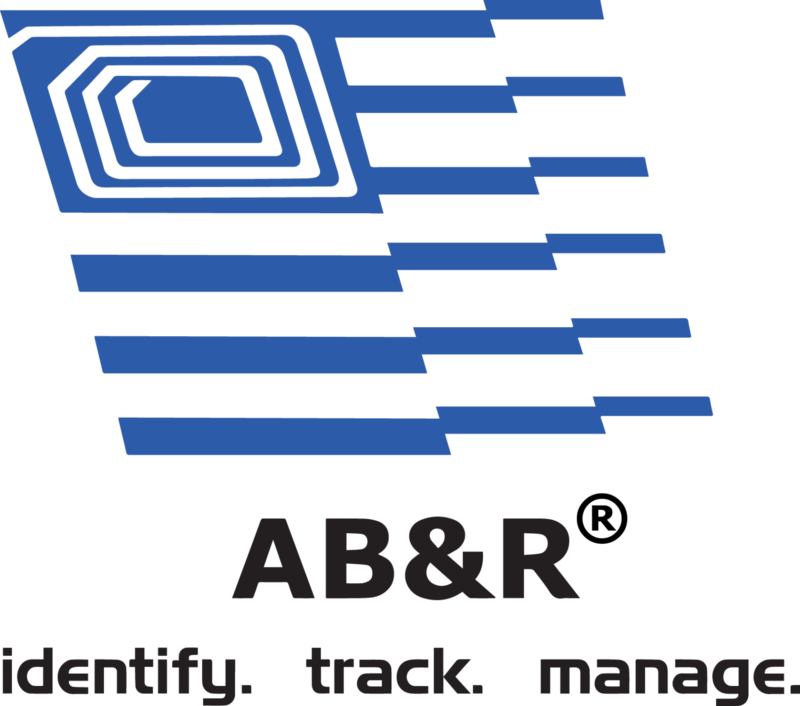 Our solutions require many pieces working together and AB&R® has the knowledgeable professionals with the experience your business is looking for. 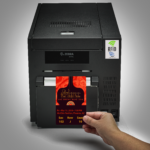 We have the Tags, Printers, Encoders, Readers, and accessories to go with your current or future system. 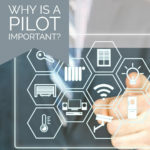 Find out if the products you currently have invested can be easily enabled. 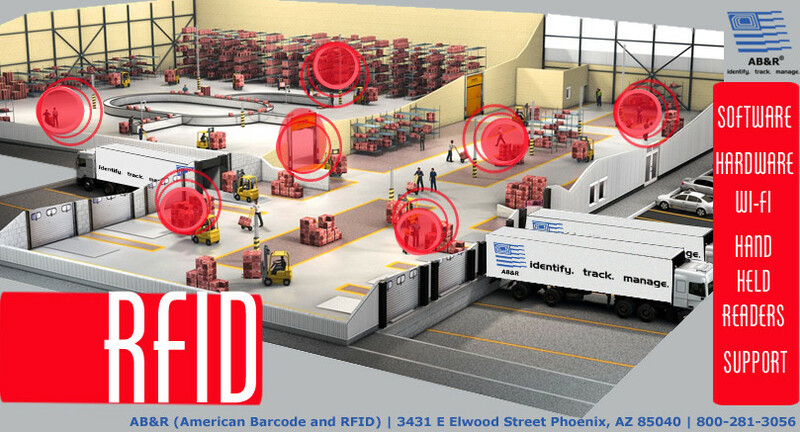 Have questions about RFID Solutions? Leave us your contact information and we’ll be happy to help you!